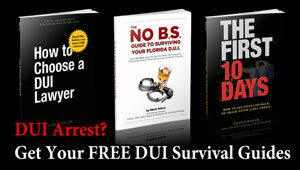 How Much Training do the Best Tampa DUI Lawyers Have? 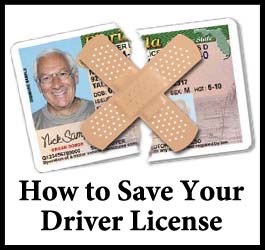 To best help drivers accused of DUI, it’s important that your Tampa DUI lawyer is completely dedicated to DUI defense, and attends all of the available DUI lawyer training. Dedicated DUI defense involves a substantial investment of time, money, and energy to keep on top of the complex issues involved in DUI defense. You deserve an attorney who is serious about DUI defense. If the attorney you’re speaking with doesn’t make a serious and substantial investment in their DUI education every year, they may merely be “dabbling” in DUI defense, or worse yet, they may be a “dump truck” lawyer. 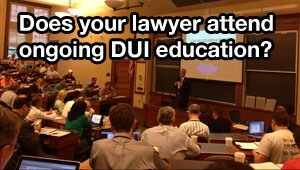 Don’t trust your case to someone who doesn’t take DUI defense seriously. 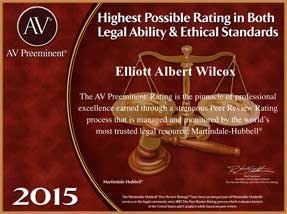 In addition to this extensive library of DUI defense materials, Elliott attends ongoing DUI training to ensure that he stays on top of the latest developments in DUI defense. When you choose your DUI attorney, make sure you hire someone who is serious and committed to your defense. The books on their shelves and the CLE hours they attend tell the story… Either they’re dedicated to DUI defense, or they’re not. You deserve someone who takes DUI defense seriously.